When it’s time for a new vehicle in Rifle, many shoppers gravitate toward Ford and Chevy due to their great standing as trusted auto brands with storied pasts. 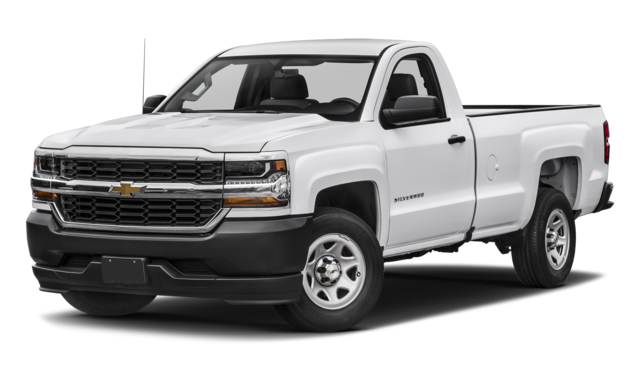 So, if you’re in the market for a new pickup truck, we’re not surprised you ended up at a Chevy Silverado vs. Ford F-150 comparison! 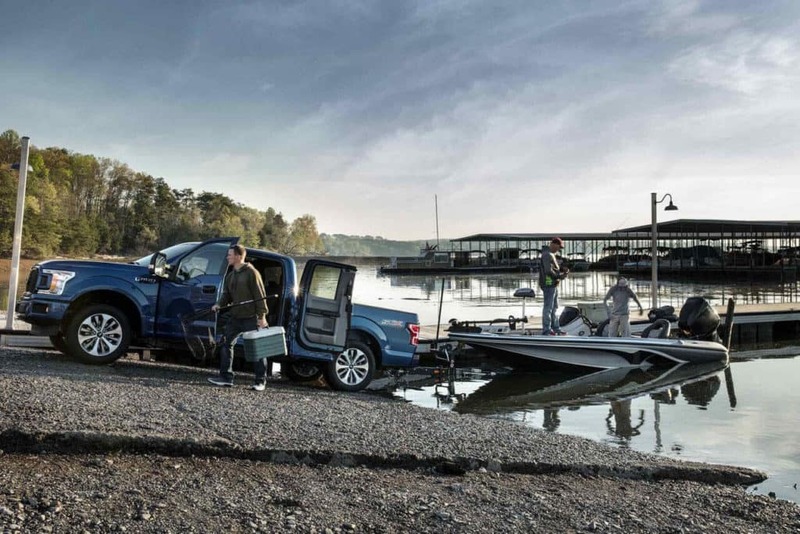 Read on to find out why the award-winning Ford F-150 is a favorable choice. You’ll have a choice of a 6- or 10-speed automatic smooth-shifting transmission on the F-150, while the Silverado only offers a 6-speed automatic. 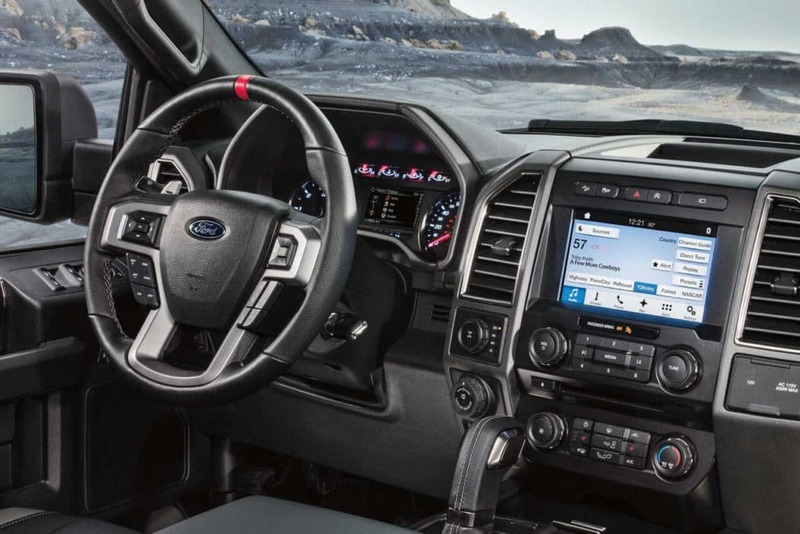 Grand Junction shoppers who opt for the F-150 will be pleased with its standard suite of features. 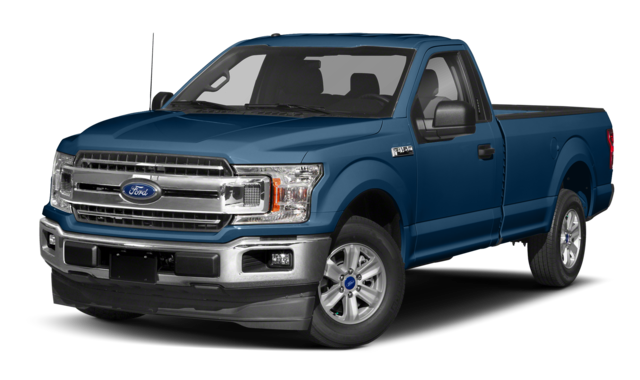 Not only does the entry-level F-150 start out at a lower MSRP than the Silverado, but it also offers more of the standard features you’ve come to expect from a pickup truck, like a Rearview Camera with Dynamic Hitch Assist. The base Silverado does offer a rearview camera, but a comparable hitch assist feature simply isn’t available. The F-150 and the Silverado both get good reviews from industry experts like Edmunds and U.S. News & World Report, but the F-150 does have a slight edge in this area, earning 8.8/10 from U.S. News while the Silverado earned an 8.7/10. From Edmunds, the difference is more pronounced — the F-150 earned an 8.1/10 while the Silverado earned a 7.2/10. 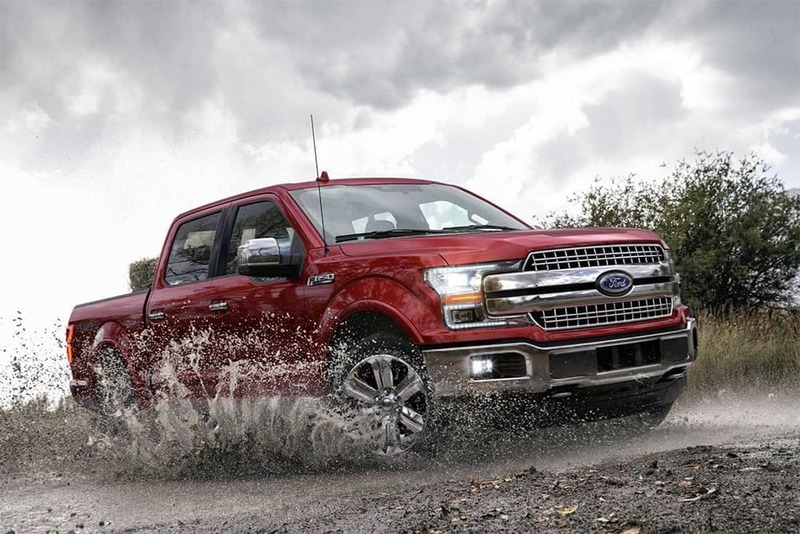 It’s one thing to read about all the ways in which the 2019 Ford F-150 bests competitors like the Silverado 1500, but it’s another thing to experience it for yourself! Contact Glenwood Springs Ford to schedule your test drive near Denver. While you’re here, we’ll also show you how to use convenient tech features with the F-150, like Ford SYNC®. Don’t forget to take a look at our new truck specials before visiting us!